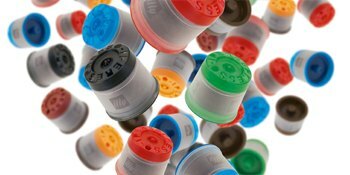 Simply, insert an iperEspresso capsule and touch a button. Discover which innovative machine is perfect for you. For over 80 years, we've been inventing the future. 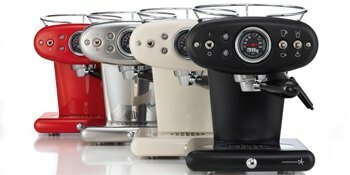 Starting with the modern espresso machine, the illetta, invented in 1933. Explore our full line of innovative machines beautifully, designed down to the smallest detail, as well as, top of the line machines from our partners. Each machine undergoes rigorous testing to ensure it meets our exacting quality standards to produce high quality coffee. 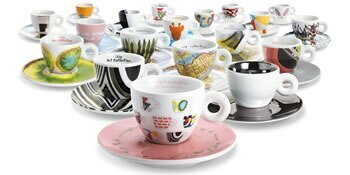 In our constant pursuit of excellence, illy iperEspresso machines utilize the highest quality standards including a proprietary brewing technology that never allows the coffee to come in contact with the machine, thus insuring rich, smooth espresso and coffee, cup after cup. 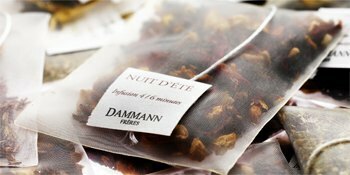 Choose from a wide range of options to suit your individual needs. 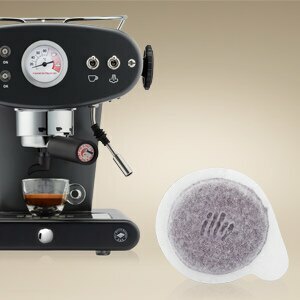 Prepare authentic Italian espresso with pre-measured E.S.E. pods. 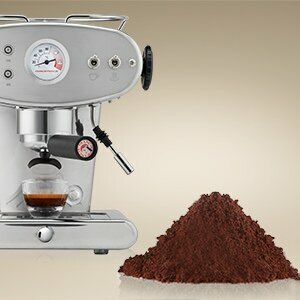 Simply insert a pre-measured, perfectly ground and tamped pod into an E.S.E.-compatible espresso machine and you have rich, robust espresso in less than 30 seconds. 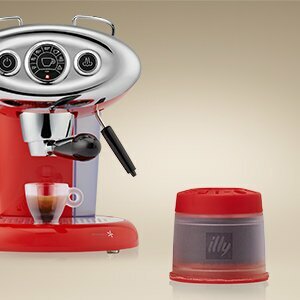 To enjoy the very best aromatic and flavorful brewed coffee, you’ll need the right brewed coffee maker and the proper coffee grind, such as illy ground for drip coffee makers. 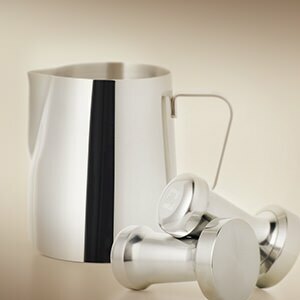 We sell only thermal brewers which are insulated to keep the coffee hot and fresh for hours. 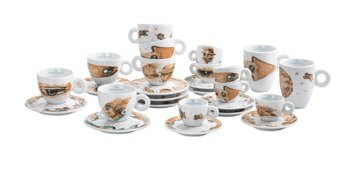 In Italy, ordering a Moka is quite different from ordering a Mocha coffee in UK. 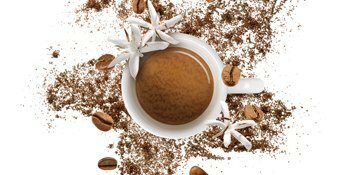 The name refers to the city of Mocha, Yemen, for many centuries was a center of coffee excellence. 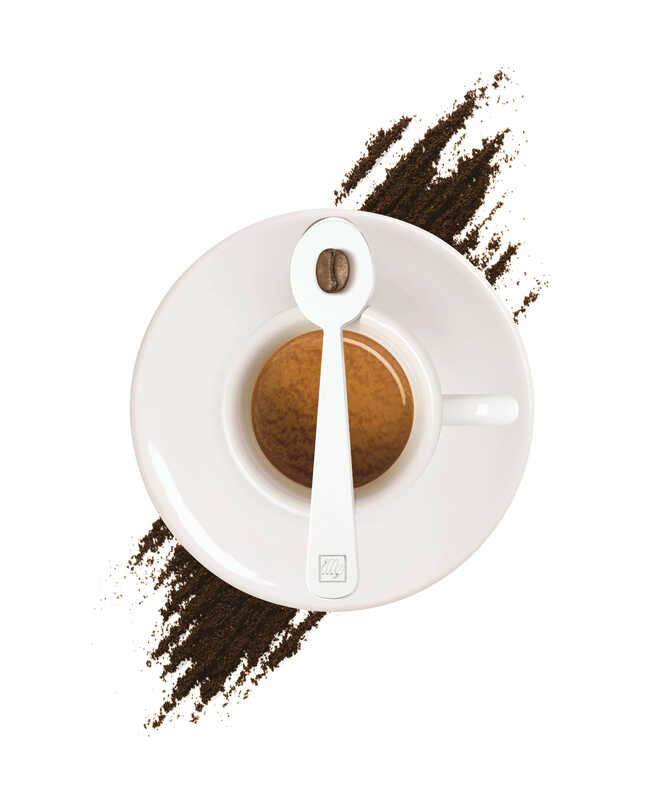 When brewing moka, chocolate syrup is nowhere in sight. 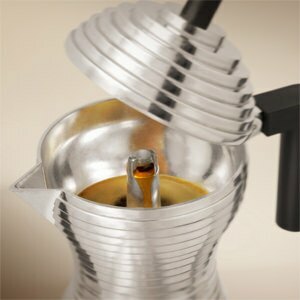 The easy to use moka pot sits on many Italian stove tops and produces a full-bodied coffee, rich in aroma.